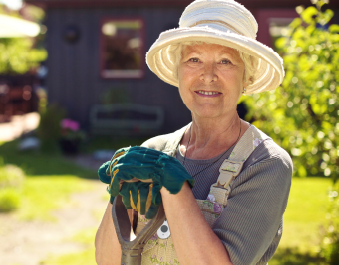 DOWNLOAD A FREE BUYERS GUIDE TODAY! By clicking this button, you consent for Medical Guardian to use automated technology including pre-recorded messages to contact you at the number provided. This number is not required to make a purchase from us. 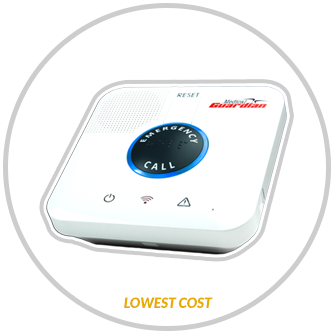 This in-home medical alert system keeps you protected by connecting you to help through your existing telephone connection. 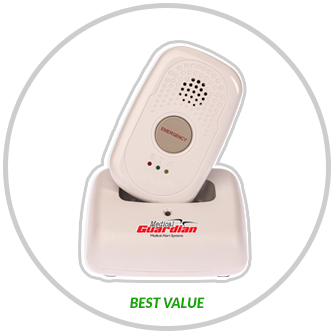 This in-home medical alert system wirelessly connects you to Medical Guardian emergency monitoring services to keep you protected. This GPS-enabled mobile medical alert system will keep you safe and protected both at home and on the go. 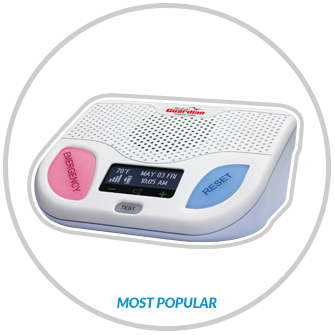 Equipped with the latest technology, this medical alert system is the most advanced mobile solution on the market today. Fall Detection add-on available. 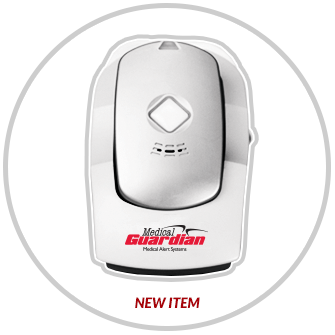 Medical Guardian offers a wide variety of products, such as our GPS-enabled mobile solution and our new Automatic Fall Detection technology. 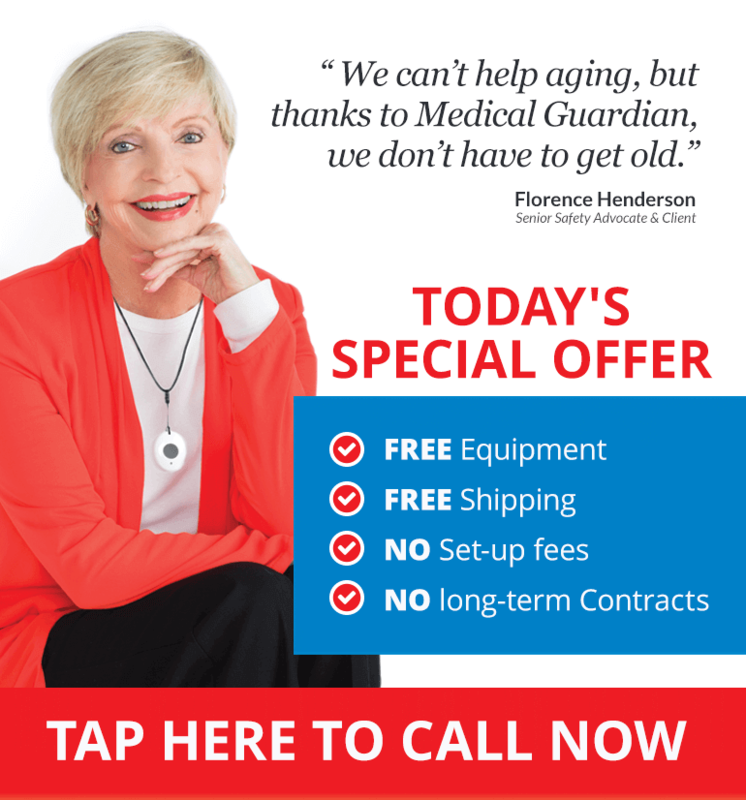 No matter which product you choose, your Medical Guardian medical alert system provides both emergency and non-emergency services, meaning our trained operators can send an ambulance, family member, or friend whenever you need help. Choosing a medical alert system is a big decision, so if you’re uncertain which product is right for you, our Life Safety Consultants are here to help! Just by answering a few simple questions, our friendly consultants will assess which Medical Guardian product is best for your lifestyle. 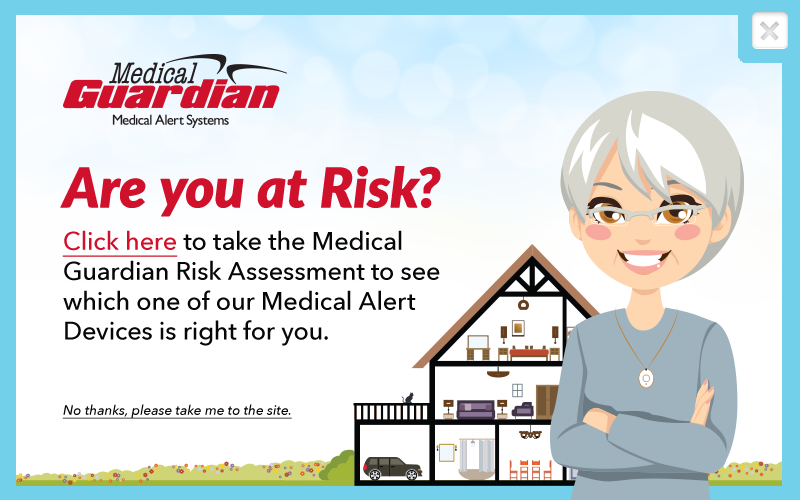 You can also click the button below to take our Free Risk Assessment to help you better identify your risk of experiencing a medical emergency and match that risk level with the best Medical Guardian product for you! We know that there is no room for error when an emergency occurs, which is why we hold our monitoring center to the highest standards. Our monitoring center is certified by Underwriters' Laboratories (UL), the Central Station Alarm Association International (CSAA), FM Approvals, and the Department of Defense. A UL certification recognizes monitoring services that uphold the highest standards for safety and reliability, and the CSAA Five Diamond certification is awarded to those monitoring services that are committed to achieving excellence. What questions about pricing should I ask? How do I determine the quality of a company’s monitoring center? Why should a customer service team be in-house? What product features will help keep me protected? How do I know if a review is trustworthy? Available for FREE, the Buyer's Guide will help you navigate through the process of purchasing a medical alert system by giving you the tools you need to ensure that you are getting the best system for the best possible deal. 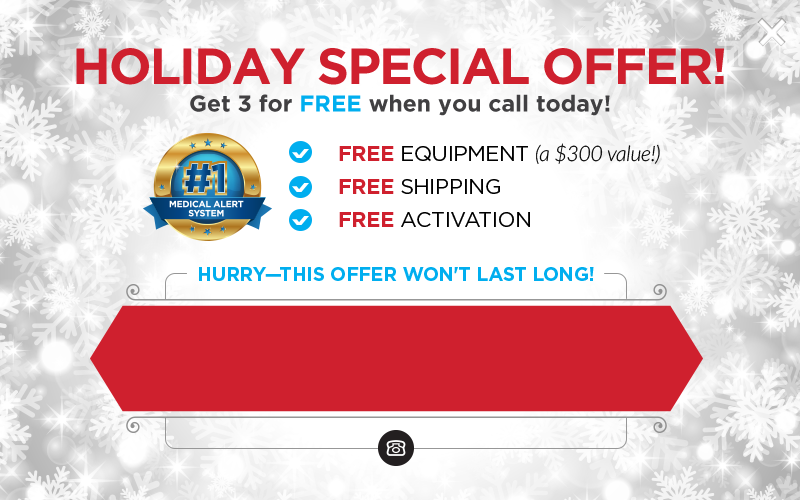 Our goal is to help educate you about different product features and hidden costs, so that you end up happy with your medical alert system, even if you end up purchasing a system from one of our competitors. SPEAK TO A SAFETY CONSULTANT NOW! We're Standing By to Serve & Respond!